Telltale under-construction hoardings have gone up for Apple’s second retail store in Hong Kong, with the new location situated in the Festival Walk mall in the Kowloon Tong area. Engadget China (translation) posted pictures of the new signs, which simply directs shoppers to its website. According to the report, an employee said the store could open as early as September, though the timing remains uncertain. Festival Walk was tipped as a location for Apple’s second store in the city as early as last year. In May, reports emerged that retailers were vacating adjacent spaces in the mall to make room for the iPhone maker. The new store will be located across the harbor from downtown Hong Kong island, where Apple’s first store in the city is. That location opened in the IFC mall last fall. At the time, the 15,000 square-foot spot was Apple’s most expensive store, costig more than $20 million to build. Apple has plenty of room to expand in Hong Kong. Its store was the site of a near mob there last November as scalpers turned out en masse to be first to buy the iPhone 4S. The region is also serving as a staging area for Apple to get its products across the border into mainland China earlier than usual. For instance, the third-generation iPad launched in Hong Kong from day one. As a result, some Chinese scalpers that normally would have flown to the US for the launch instead went to Hong Kong. 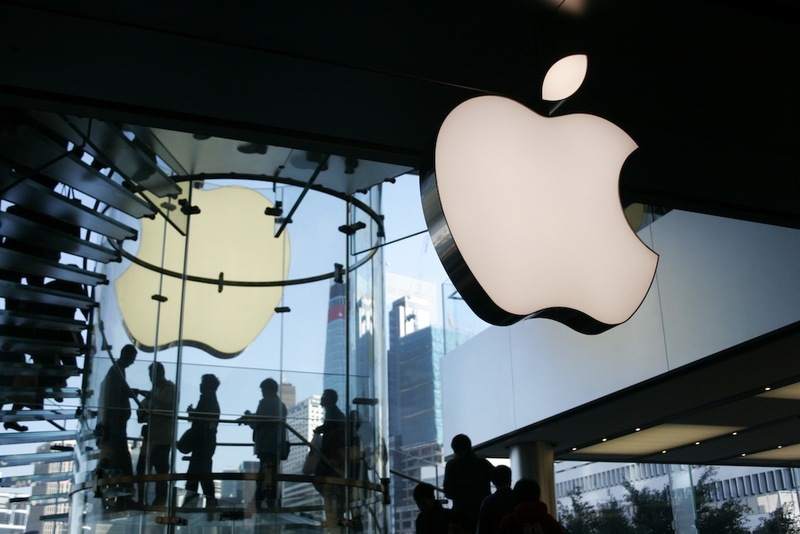 As part of a continuing cat-and-mouse game between Apple and grey-market resellers, the company has instituted Reserve and Pickup system for product launches in Hong Kong and mainland China, where it operates five retail stores.